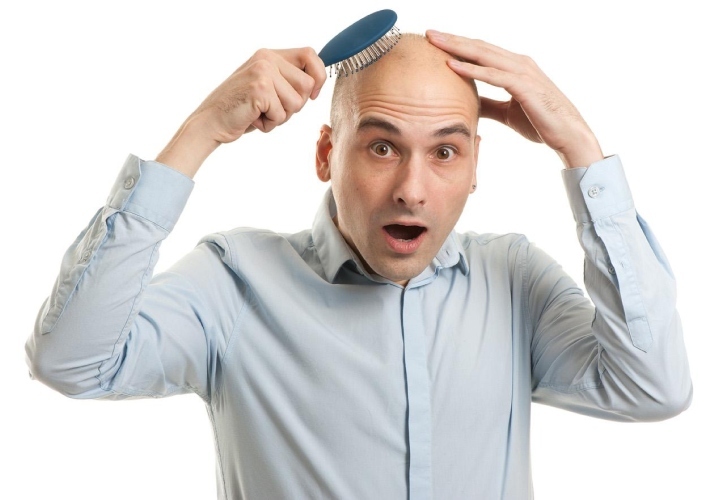 Pattern baldness or unwanted hair? Hair is never low on maintenance in the present times. Get benefited from our hair treatments made to relieve you from all your hair. PRP for hair is a natural way to instigate hair growth on the scalp and hairline. It is suitable for both men and women, who experience pattern baldness. Unnatural hair loss can be caused mainly due to hereditary factors. Other causes can involve hormonal changes, scalp infections, hair pulling disorders..